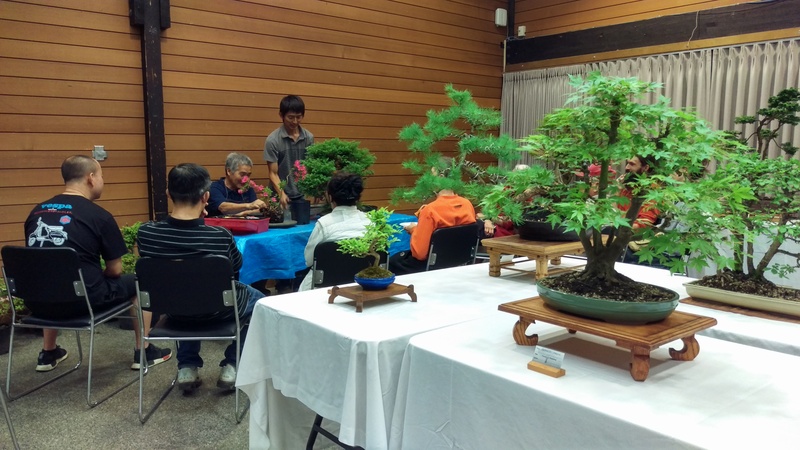 May 20, 2018 5376 × 3024 A QUICK LOOK AT THE SUMI BONSAI SHOW. Heads up y'all, we will be selling our old shop truck. It's a 1976 G10 Chevy Van. We have three older trucks now, and this one must go. I will be posting an advert soon with details and images. Let me know if you're interested. It's un-restored, but reliable and on the road, insured.